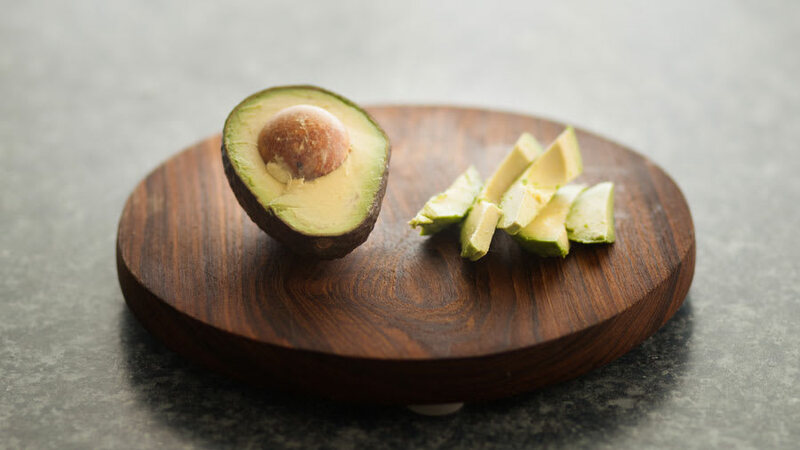 Avocado fruit and avocado seeds contain polyhydroxylated fatty alcohols (PFAs). 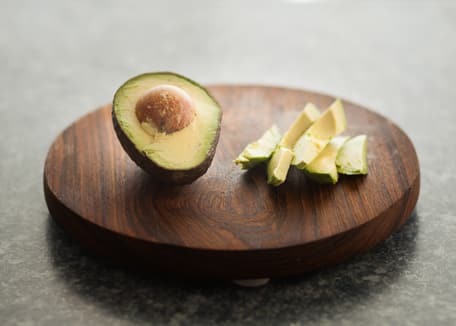 Skin cells have less damage after UVB exposure when exposed to PFAs, suggesting avocado extract may have a protective effective from UVB. 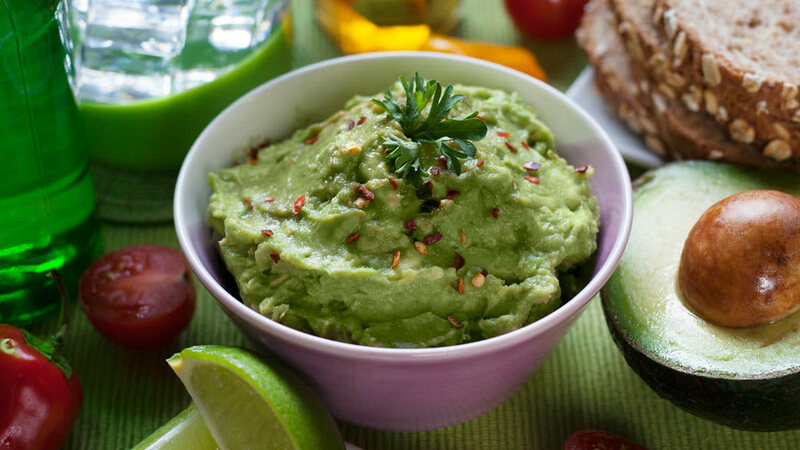 Avocados are a great source of vitamin C, vitamin E, and lutein. 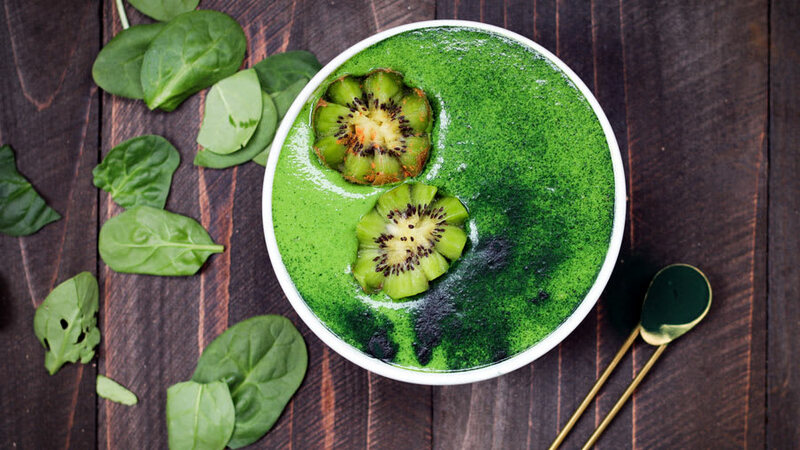 Lutein is a naturally occurring compound in fruits and vegetables that has been shown to increase skin elasticity and hydration. So pile up on those avocados! 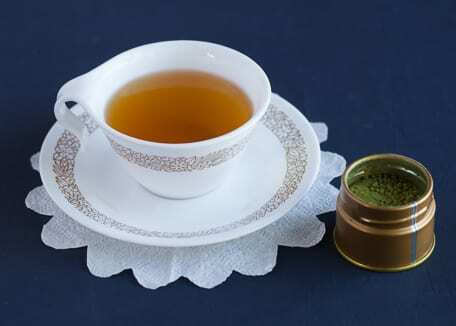 Green tea is rich is several health promoting substances such as the catechin and the most famous component, epigallocatechin gallate (EGCG). Several studies highlight the beneficial effects of green tea extract to improve skin elasticity. One study found that consuming an oral green tea supplement and applying a green tea based cream improved the elastic content of skin. Another study found that use of a green tea cream over 60 days improved skin elasticity as well. Yet another study showed that women who drank beverages rich in green tea polyphenols had improvements to their skin elasticity and roughness. So whether you drink it, use it as a skin cream, or take it as a pill, green tea may give your skin a boost. 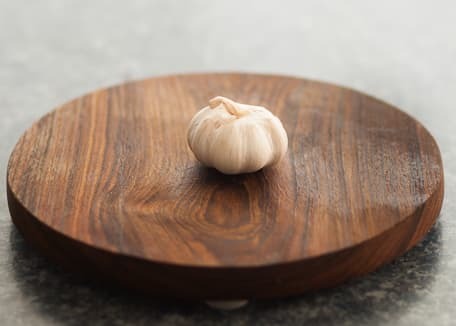 Compounds found in garlic have been shown to inhibit the expression of enzymes (matrix metalloproteinases) that break down collagen. These garlic compounds include caffeic acid, S-allyl cysteine and uracil. Collagen is part of the structural architecture of our skin that contributes to its firmness, and when broken down, can lead to wrinkling. Tomatoes contain lycopene, a naturally occurring chemical compound in certain vegetables and fruits. 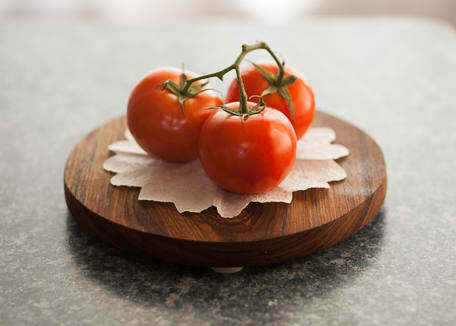 Lycopene is part of a greater family of natural compounds known as carotenoids. Carotenoids acts as a potent antioxidant and dietary intake leads to increased concentrations in the skin. Although not studied in humans Lycopene based extract directly applied to the skin on mice was found to increase hair growth and increase the expression of specific growth factors in the skin that promote hair growth. 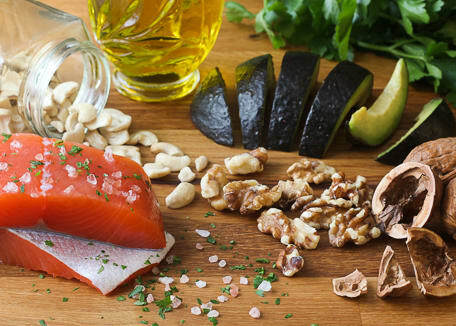 Omega acids are considered essential fatty acids and can be classified based on their level of saturation as omega-3 or omega-6. The omega-3 fatty acid eicosapentaenoic acid (EPA) can be found in fish oil. 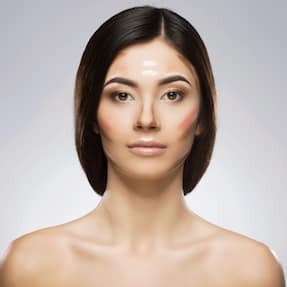 One small study demonstrated that EPA applied topically was able to decrease the level of enzymes known to break down collagen after exposure to ultraviolet radiation. This suggests there may be a protective effect of this omega-3 fatty acid in protecting collagen breakdown after UVA exposure. Another study showed that omega-3 fatty acids that are naturally produced in the skin decreased with aging. 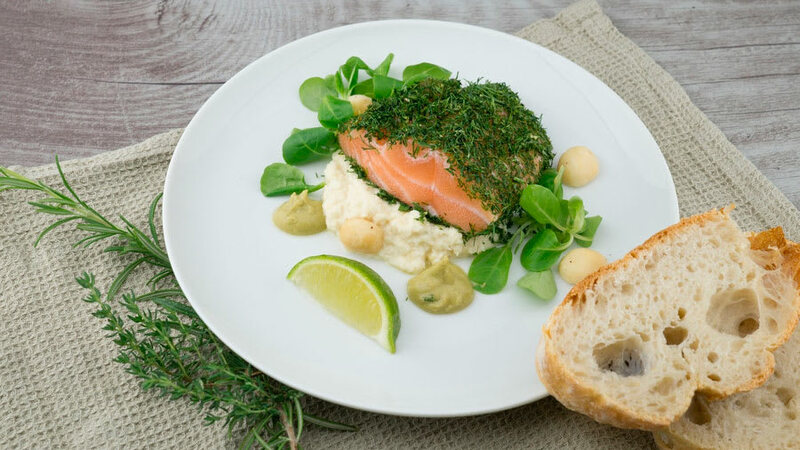 What foods are rich in omega-3 fatty acids? Fishes and walnuts! 1.Rosenblat G, Meretski S, Segal J, et al. Polyhydroxylated fatty alcohols derived from avocado suppress inflammatory response and provide non-sunscreen protection against UV-induced damage in skin cells. Arch Dermatol Res.2011;303(4):239-246; PMID: 20978772. 2.Dreher ML, Davenport AJ. Hass avocado composition and potential health effects. Crit Rev Food Sci Nutr.2013;53(7):738-750; PMID: 23638933. 3.Roberts RL, Green J, Lewis B. Lutein and zeaxanthin in eye and skin health. Clinics in Dermatology.2009;27(2):195-201; PMID. 4.Chiu AE, Chan JL, Kern DG, et al. Double-Blinded, Placebo-Controlled Trial of Green Tea Extracts in the Clinical and Histologic Appearance of Photoaging Skin. Dermatologic Surgery.2005;31:855-860; PMID. 5.Mahmood T, Akhtar N, Khan BA, et al. Changes in skin mechanical properties after long-term application of cream containing green tea extract. Aging Clin Exp Res.2011;23(5-6):333-336; PMID: 22526068. 6.Heinrich U, Moore CE, De Spirt S, et al. Green tea polyphenols provide photoprotection, increase microcirculation, and modulate skin properties of women. J Nutr.2011;141(6):1202-1208; PMID: 21525260. 7.Kim SR, Jung YR, An HJ, et al. Anti-wrinkle and anti-inflammatory effects of active garlic components and the inhibition of MMPs via NF-kappaB signaling. PLoS One.2013;8(9):e73877; PMID: 24066081.